When Frontier Airlines cancels Audra Singer's flight to Cleveland, it offers to pay for her new ticket to her destination. Two months have gone by. Where's her money? Q: I was supposed to fly from Orlando to Cleveland on Frontier Airlines, but the airline canceled my flight. The airline offered two options. I could either receive a full refund, plus $500 in Frontier Travel Vouchers. I could also purchase a ticket on another airline or rent a car to reach my destination on my own. Frontier promised to reimburse me up to a maximum of $400 per person. I had to submit a copy of my receipt along with its emails within 30 days of my original travel date to get reimbursed. I went for option two. I booked a new flight on Spirit Airlines and submitted my receipts. It’s been almost two months, and I haven’t received my Frontier Airlines flight reimbursement. Can you help me? — Audra Singer, Orlando, Fla.
A: Frontier should have paid you by now. So why hasn’t it? When the airline canceled your flight, it promised to cover your expenses to get to Cleveland. It gave you 30 days to submit the paperwork and said it would pay you within a month. Maybe it meant to say a month after the initial 30 days? Under federal regulations, if you made your purchase with a credit card, airlines must forward a credit to your credit card company within seven business days after receiving a complete refund application. For purchases made with cash or checks, airlines must provide a refund within 20 business days. Frontier appears to have flown past that point a long time ago. Here’s the thing: The government only requires that airlines “forward” your credit to your card. It can take one to two billing cycles before the credit appears on your card. When it comes right down to it, Frontier might still have complied with the law. Fortunately, you had the airline’s refund promise in writing, and you kept great records. Archiving the airline’s emails and retaining all of your emails to the airline is so important to a successful resolution. Many passengers thoughtlessly delete the emails they receive from an airline, but not you. Nice work! 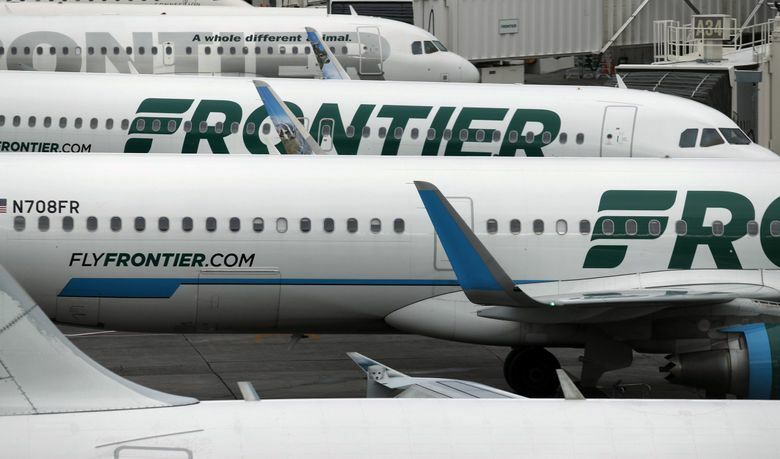 You could have forwarded your request for a speedy flight reimbursement to one of the Frontier Airlines executive contacts I list on my consumer advocacy site. I think the airline’s managers would be interested in knowing when they don’t meet their customers’ expectations. But when I asked you about that, you said you’d tried and still weren’t getting anywhere. I contacted Frontier on your behalf. The airline sent you a check for the full amount of your flight reimbursement.